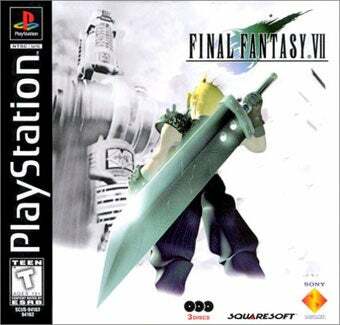 The long wait is finally over, as Final Fantasy VII joins the PSone Classics line, available for purchase and download today on the PlayStation Network. THere isn't really much else we can say. It's Final Fantasy VII...you know, the one with Cloud and the dead flower girl? And you can purchase it today on the PlayStation Store. As we are in the middle of the Sony press conference at the moment we can't exactly check, but it's either up now or will be soon. Go play!